So what do bees, cotton, tourism and alpacas all have in common? They are all SMBs (small to medium sized businesses) that require Internet where there is no Internet. Most of the time these SMB businesses are located in remote areas. SMBs in rural locations often assume that they can't compete in the larger market due to a slow Internet connection. But with satellite Internet, all of these businesses are able to conduct day-to-day business, interact with current and potential customers and give their business the competitive edge they need. Grand Canyon Resort Corporation provides a variety of tourist attractions at the Grand Canyon, including the SkyWalk. But with a rural setting and multiple locations, dial-up would not cut it to connect all the offices to share information. GCRC turned to satellite Internet to establish a private network to handle ticketing and information sharing across offices. Laney Honey, located in North Liberty, Indiana, has been in the beekeeping business for over 30 years. Linda Laney spent many hours a day waiting for her dial-up connection to process customer's orders, obtain tracking information and update the website (http://www.laneyhoney.com/). Now, with satellite Internet, Linda has wasted less time waiting on the connection and more time growing the business. Producer's Gin, in Theodore, Alabama, processes and sells cotton. The business constantly works with the USDA and this requires regular electronic communication and the transmission of electronic warehouse receipts—two tasks that had proved to be almost impossible for a company using a dial-up Internet connection. Satellite Internet has taken the headache out of both of these tasks and allowed the cotton gin to continue running smoothly. Harmony Ridge Farms, located in Oak Hill, Ohio, breeds and raises alpacas. Marie and Jeff Bradford raise and sell the alpacas, but needed a way to expand their customer base. On dial-up developing and updating a website (http://www.harmonyridgefarms.com/) was impossible. With satellite Internet, the business has grown and so has their herd. 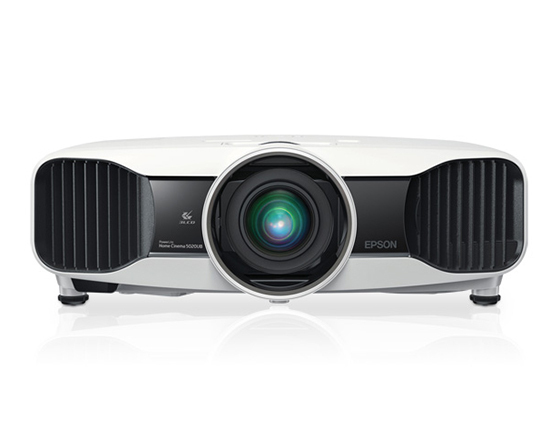 Make a big impact with a projector rental from RentOurProjectors.com. All major brands, delivery to over 1000 cities worldwide. Optional shipping 10 day rental deal.